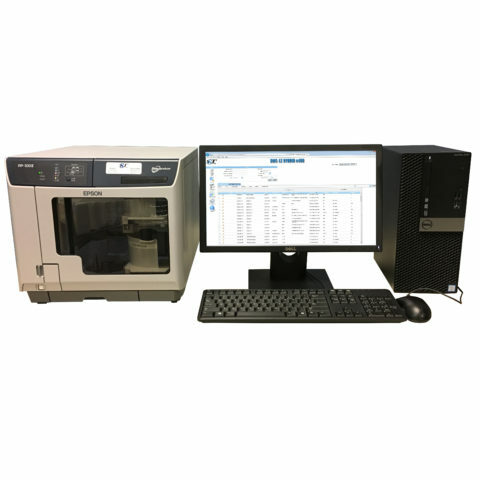 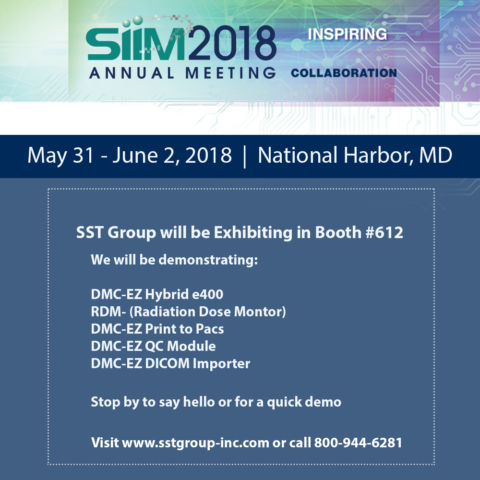 DICOM Image Delivery Archives - SST Group Inc. 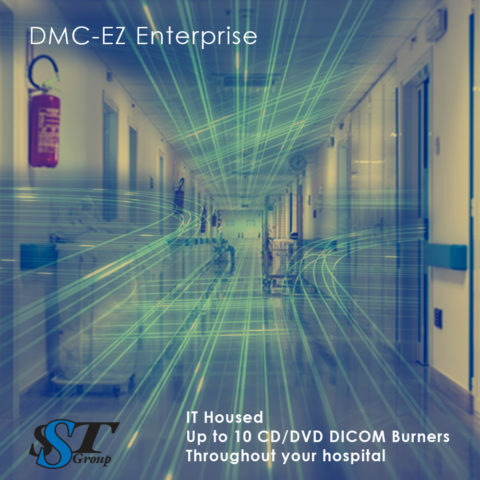 The only DICOM CD/DVD Burner solution that your IT department will love. 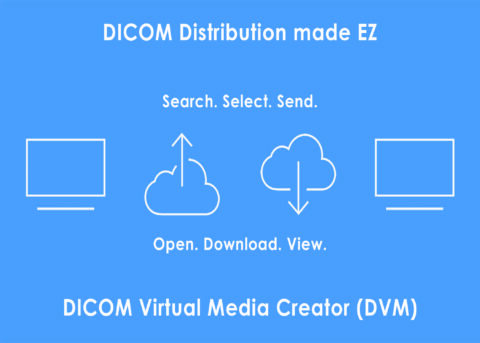 Cloud delivery of DICOM images – EZ? 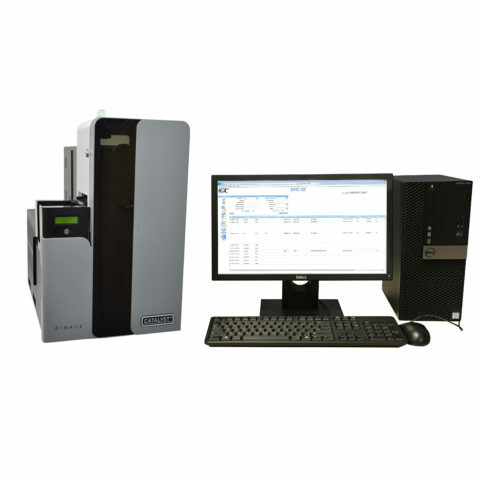 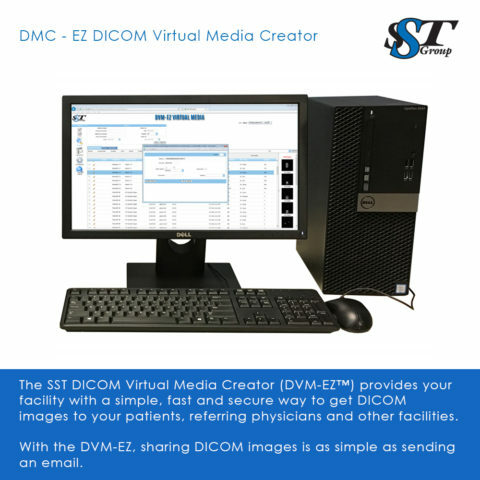 Are you looking for an easy, secure and affordable way to deliver your DICOM images electronically? 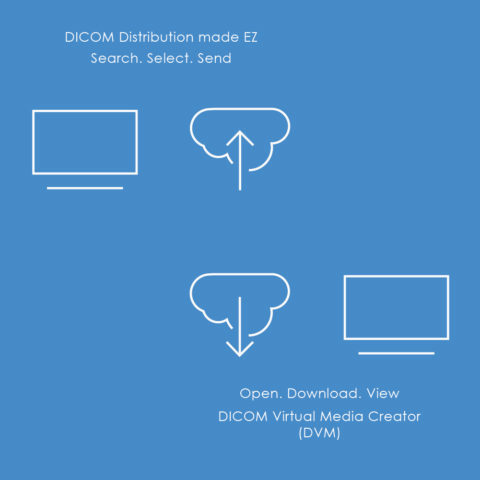 Next evolution in DICOM image delivery systems. 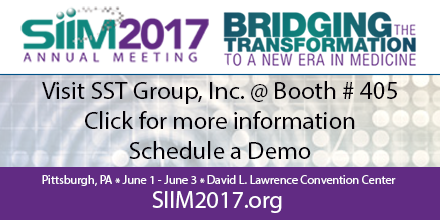 borvest inkral on Real-time patient experience improvement can help every facility. 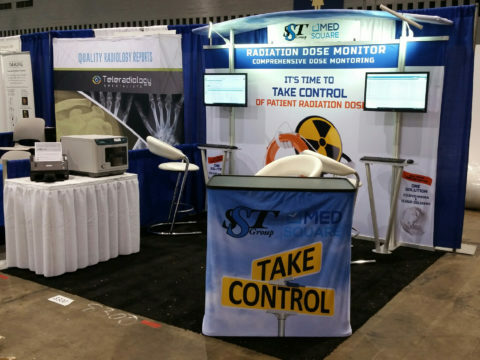 Tracie on Real-time patient experience improvement can help every facility.